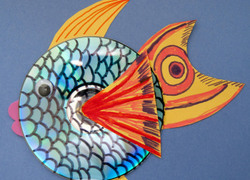 Students can make environmentally-friendly art with recycled crafts. It’s never too early to teach children the importance of conserving the natural environment. 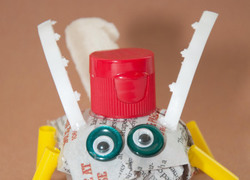 The Education.com recycled crafts ideas below, from the classic tin can phone to the inventive toilet paper roll maracas, there are a tonne of different ways your students can celebrate the Earth and their love of recycled crafts. 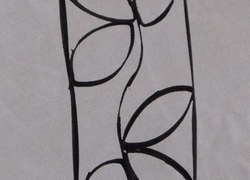 In the mood for a little lighthearted magic? 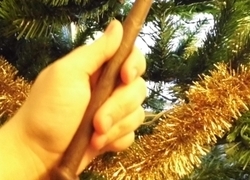 Make your own chi chi sticks, inspired by the divination tools of ancient Chinese fortune tellers. Save up your paper rolls to help your child create an upcycled craft that looks just like iron work! 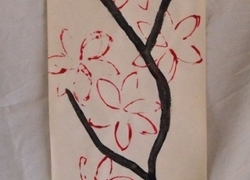 Hand your child create a project that combines the beauty of Japanese cherry blossoms with the eco-friendly fun of a recycled craft. 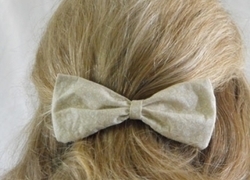 Upcycle an old dress shirt into artsy bow with just a few simple sewing techniques. 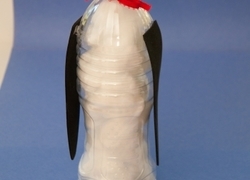 Help your child use an old water bottle and a few other household materials to make her own eco-friendly pal! 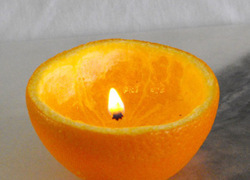 Dazzle your house guests with a sweet-smelling candle made from a real orange! 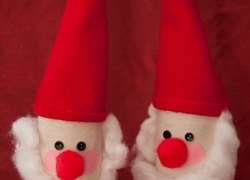 It wouldn't be Christmas without a small and cheerful army of holiday elves! 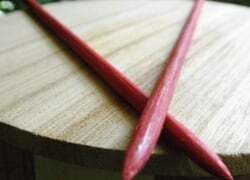 Help your child craft her first pair of knitting needles out of recycled chopsticks! 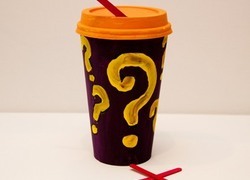 Help your child channel his inner wizard with this crafty activity perfect for imaginative youngsters. 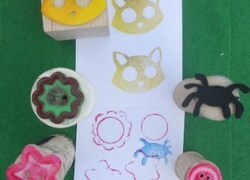 Is your child a nature nut with an eye for creative, green-friendly projects? 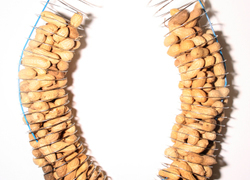 Introduce him to this amazing DIY bird feeder! 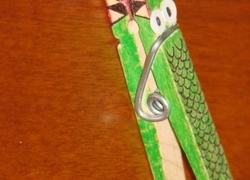 Discover what makes an alligator an alligator with this adorable and affordable alligator craft. 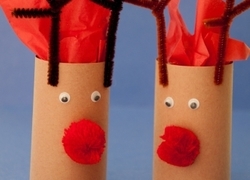 Let your child celebrate the season with this recycled craft that turns paper tubes into sweet reindeer ready to be filled with holiday goodies. 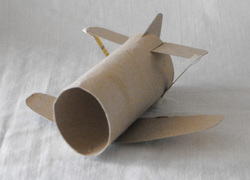 Fly into some rainy day fun with a cardboard airplane project. 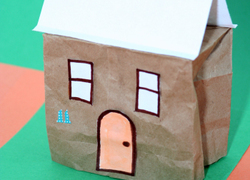 Making paper airplanes is fun, but you can add a new twist by using recycled materials instead. 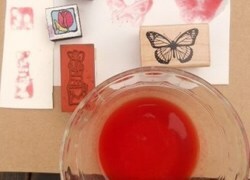 Your child will make her mark on the world with unique homemade ink stamps. 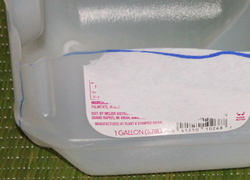 If you're trying to teach your child about waste and its impact on the environment, why not repurpose a plastic milk jug and make your own sandwich container? 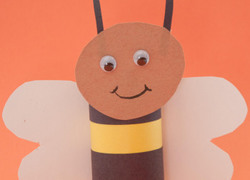 This little bumble bee is the perfect springtime party table decoration and is great practise for pattern-making, folding and cutting. 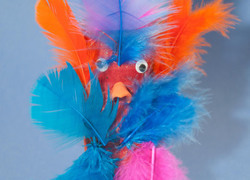 Have your child experiment with layering by creating a feathered friend to celebrate warmer weather. 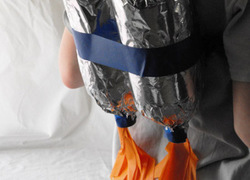 Help your child rocket off for some high-flying fun with a jet pack you make from recycled materials and a few odds and ends. 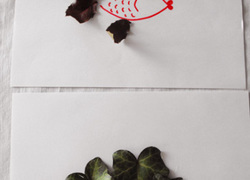 Help your child get creative and collect leaves of various sizes and textures that she can use to make animal art. 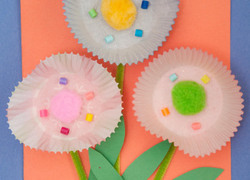 Making these fabulous cupcake liner flowers is a great way to introduce your child to relief art work and patterns. 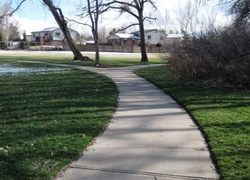 Engage your kindergarten children's senses by discovering nature and geography on a walk through the neighbourhood.